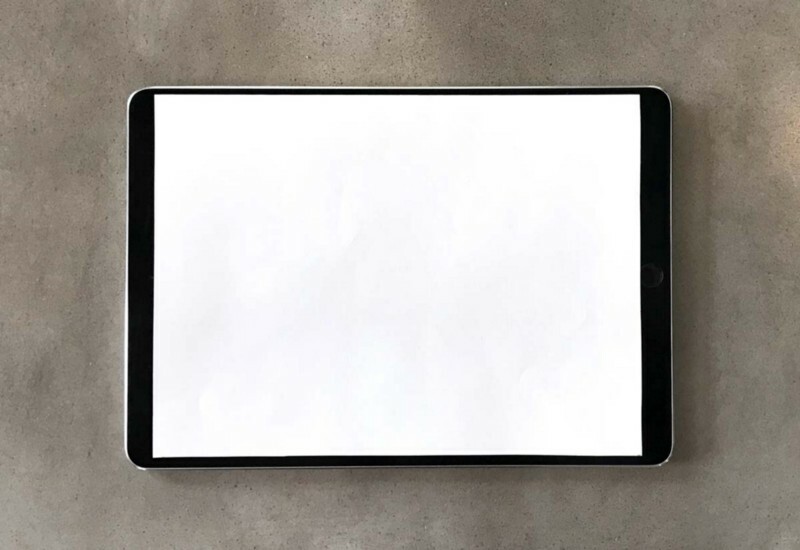 This new 10.5″ iPad would have the exact same resolution as the 12.9″ iPad Pro (2732 x 2048), but the same pixel density of the iPad mini (326 ppi instead of 264 ppi). Crunch the numbers, do a little Pythagorean Theorem, and you end up with a screen 10.5″ diagonal (10.47″ to be precise, but none of Apple’s stated screen sizes are exact). In terms of physcial dimensions, the width of this 10.5″ screen would be exactly the same as the height of the iPad mini screen.